Growing up as an introvert, one of the biggest problems I have faced is making friends. 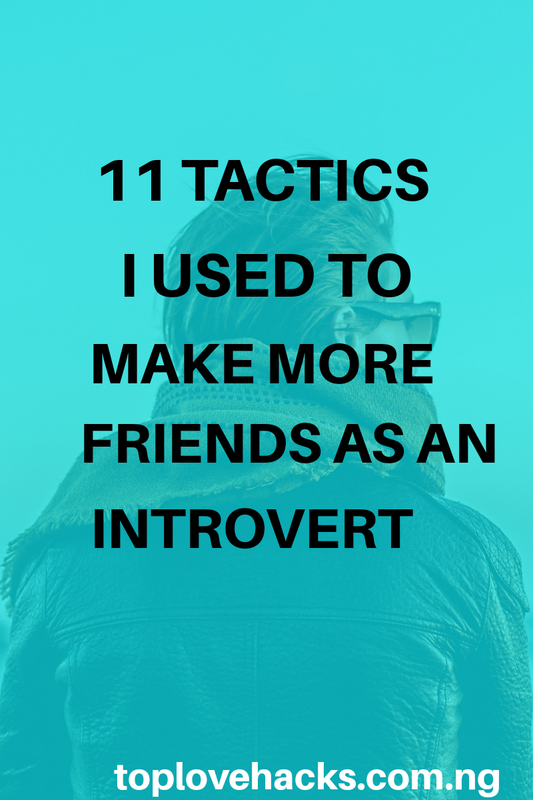 Leaving me wondering How To Make More As An Introvert until I found these 11 Tactics I Used To Make More Friends As An Introvert and now am gonna share it with you. I hope it helps you. Being an introvert has never been easy because, an introvert tends to turn mentally inward and most times avoid large groups of people, feeling more energized by time spent alone. Therefore, It will be a kinda difficult to make many friends as an introvert. Want to know how to make more friends as an introvert? Then, you have to look at why you are finding it difficult making more friends no matter how hard you've been trying. As introverts, we get pretty tired socializing due to unknown reasons which means, we are not putting out enough positive friendly vibes making us appear weird, odd and unapproachable. Therefore, for you to make more friends as an introvert, you have to put on enough friendly vibes that make will others want to be friends with you. 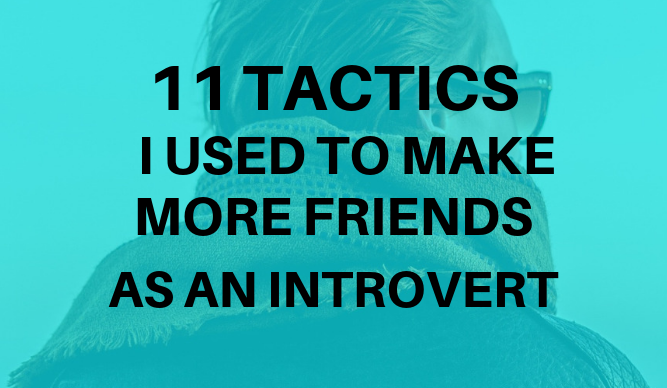 11 Tactics I Used To Make More Friends As An Introvert. To be Frank with you, it is not an easy thing. Going out of your comfort zone is compulsory for you to achieve this. Hence, you have to put forth solid efforts to create a great relationship with your new friends. No one will find you and declare you as their friend, so you have to go out and get yourself "new friends." This is the very first thing to consider before finding new pals. If you already have "little" friends like I had and want more friends or you probably have none (well that is rare.) The first thing you should consider should be; why do want more friends. It could be probably because, your few existing friends are not hanging out enough with you and you simply want more or you just don't like them or you are bored with them. No matter the reason, it is not a bad idea to deliberate on it before reaching out for new friends. 2. Take the bold step: Like I mentioned earlier, you have to go out of your comfort zone I mean, go out and make new friends! The truth is that making friends happens when you socialize. There is no way you can make friends when you are never in a place to do that. So, make an effort to go out and meet new people don't stay at home always. Head to places you can find new friends. May be, a viewing centre, a bar or even night club. 3. Do only what you enjoy doing: Sounds odd right? But it works great wonders. Whenever I find myself in a new place surrounded be strange faces I just focus on doing things I enjoy doing. For instance, If I find myself in a sport center, I will just opt to play table tennis cause, that's my favourite and in the process I will make new friends there as a result of our common interest which is table tennis. So, do only what you enjoy doing whenever you go out to socialize. 4. Hang out more with current friends: Your current friends might have some other friends that aren't really close to you. You have to change that by, hanging out more with your current friends and get to know them better. You never can tell who will end up being a great friend to you. Just get together and try little harder to connect. 5. Do something new you might like: I earlier mentioned doing something you like when you find yourself in a new place. But you can as well try out a new hobby you might like. For instance, I never liked table tennis but one day I decided to give it a trial and of course I never regretted it as I made new set of friends that made some attempts to teach me the game. Try out a new a hobby! 6.Try making small talks with many people: Am not a kinda saying you should go about talking to everyone you met all in the name of making friends. All am saying, is that you should try saying "hello" or commenting on someone's shirt. Try it with "many people" it surely go a long way in getting you many friends as possible. 7. Strive to keep the conversation on: Never walk away if the conversation is going well because that will only end the convo. Try to keep it going. See to it that you talk more with them you could find more commonalities and in turn get yourself new friends. 8. Get their digits: Having a new friend's phone number isn't a bad idea at least you could get to know each other better through steady contact or hang out some other time. If you find asking for their phone numbers a kinda weird, do it like this, say hello, have a great conversation but wait until one of you has to leave before asking for it. 9. Suggest activities to people: Try suggesting something to others. For me, it is the fastest track to friendship. When you suggest a new thing to someone and they tried it out, they will surely find you in order to tell you how great it was. That alone is a huge connection. 10. 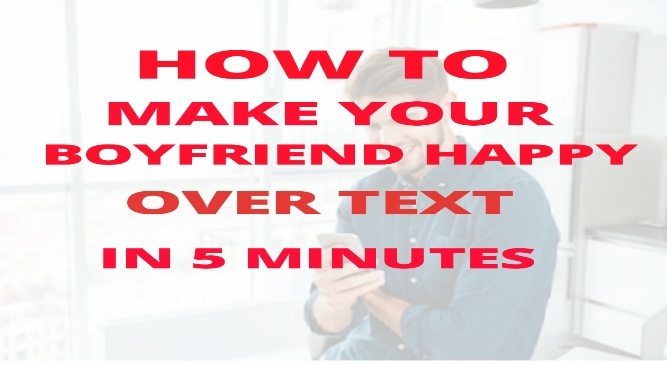 Ask them to hangout with you: You can call them on phone and ask them if they are chanced to hangout with you. You can as well, tell them of a new place you can go to and have fun it could be a bar or night club if you are the clubbing type or anywhere at all just hangout with them. 11. Keep in touch: Avoid losing contact with your newly found friend(s) it will only make your effort of getting new friends a total wastage of time. Try adding them on Facebook or any social media and constantly engage them in chats in that way, you can keep the vibes of friendship always fresh. Whether introvert or extrovert, the ultimate key to making friends is nothing but putting forth the effort and the 11 tactics above have covered everything. At first, it may seem weird but is all about connecting like minded people and staying in touch. Eze Emmanuel Orji also known as Lurd-TK (pronounced Lord-TeeKay) is setting a new standard for how to Flirt, Tease and Fall in Love. His commitment to Love and dating World, is providing guides to better Love and Relationships. As the founder and Chief editor of Toplovehacks.com.ng, he specializes in helping people have control over their Love Lives. Follow him on Twitter or Facebook.